Holiday Surf & Racquet Club 719. What a view! 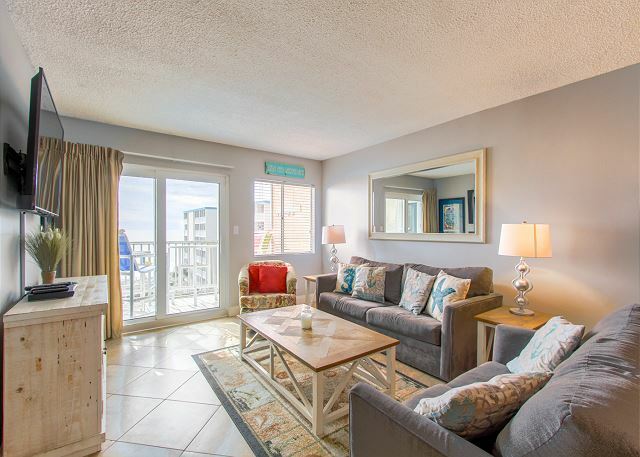 7th floor with an open air balcony overlooking the Gulf. 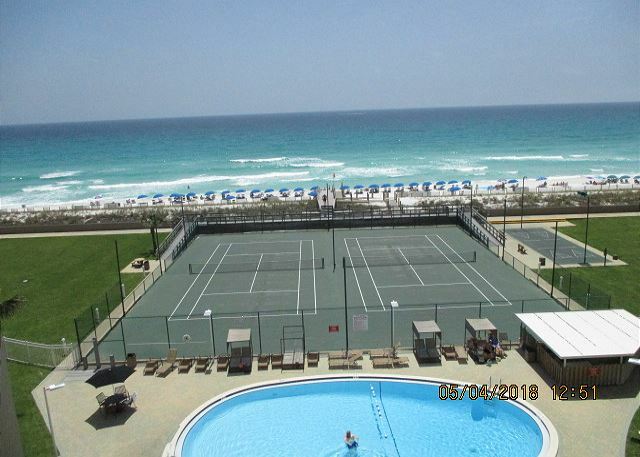 Holiday Surf & Racquet Club 713 Gulf Front. Take in the balcony view and you will be hooked. 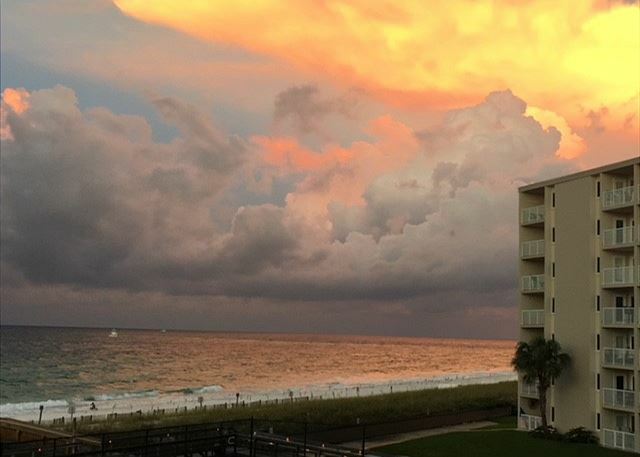 Holiday Surf & Racquet Club 622 delivers incredible views. Recently renovated its vacation dreamy. 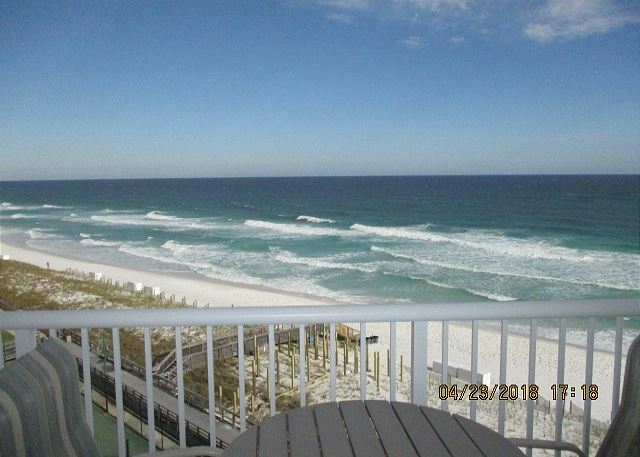 Vacation at the top of Destin in 1 bdrm 703, overlooking pristine emerald water! It has been described as coastal fabulous. Holiday Surf & Racquet Club #613. Minimum stay only 3 nights year round. 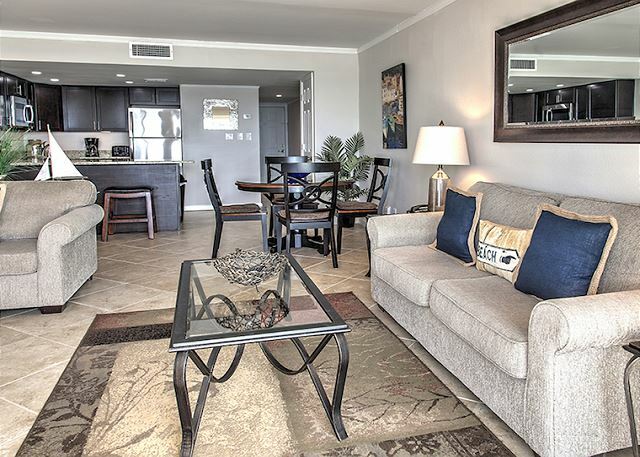 Stunning Gulf-Front 1 BR condo. 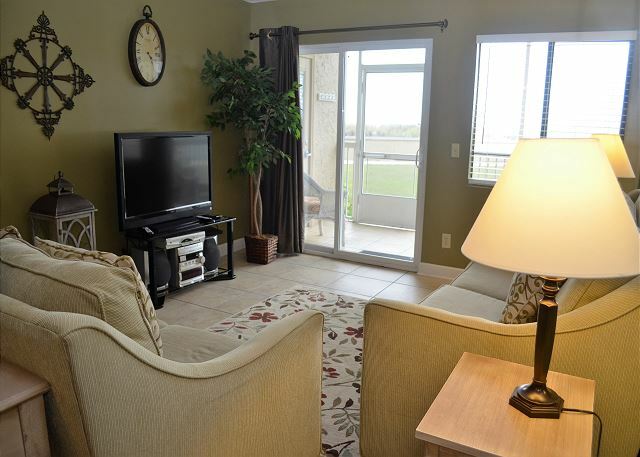 Relaxing Gulf View 2 bdrm 2 bath condo 617. Saturday to Saturday Peak Season.